Everywhere organizations are attempting to “reinvent” themselves. The old, unresponsive bureaucracy simply doesn’t work in today’s volatile, open, global business environment. However, the computing systems in today’s organization seem unable to deliver the goods for corporate rebirth. They are limited in function, and expensive, and seem to take forever to change. 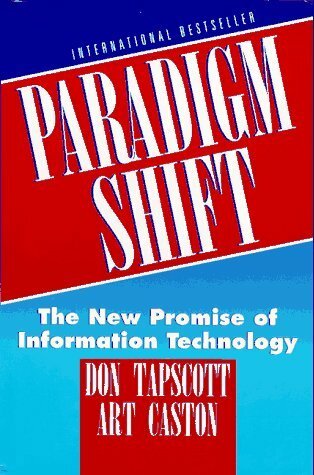 Here’s a book that explains how a new era of technology can enable the transition to the new enterprise and business success. It shows managers and professionals with little or no technical background how to take action to achieve short-term benefits of this technology and position their organizations for long-term transformation. “A must read… if you understand the Net Generation, you will understand the future.